June is just around the corner. With school days winding down and vacation season on the horizon, it's time for some summer fun. Whether you're jetting off to exotic destinations or enjoying a relaxing staycation in your backyard, you'll want to have a cool drink and good books at hand. Here are some of the books -- and other features -- we'll be sharing with you during the month of June. 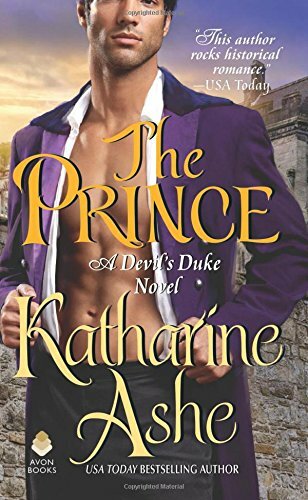 Janga opens the month on Friday, June 1 with a review of Katharine Ashe's newest historical romance, The Prince, a book that's landed on her Best of 2018 list. 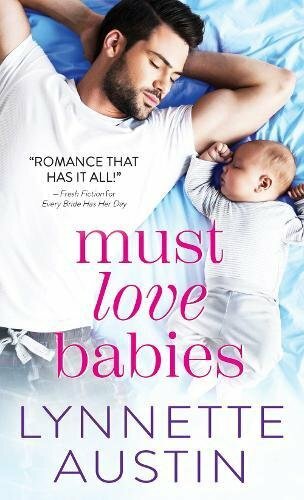 Must Love Babies by Lynnette Austin. Stop by to read what Janga has to say about both books. Stop by Monday, June 4 for my review of a thrilling new romantic suspense novel from Dana Marton. 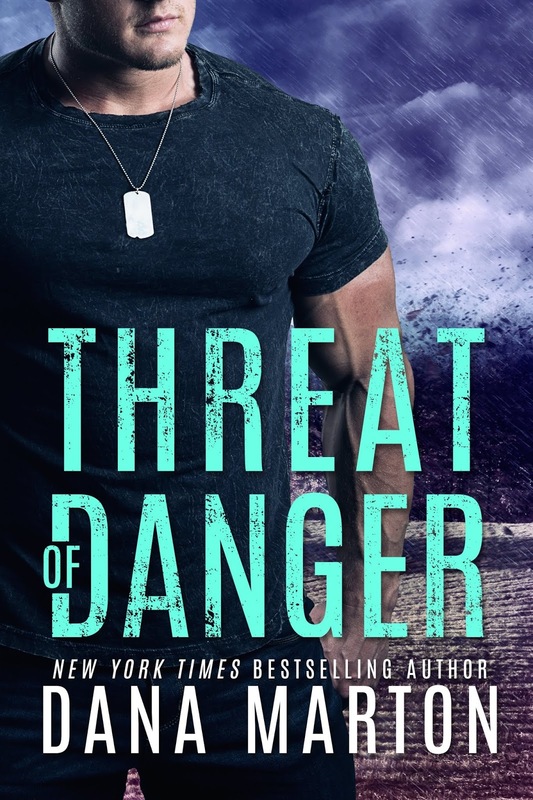 Threat of Danger, publishing June 5, is the second book in Marton's Mission Recovery series and has the perfect blend of suspense, danger, and romance. I had a hard time putting this one down. Contemporary romance author Terri Osburn joins us Tuesday, June 5 to share her recent adventures as an author abroad. 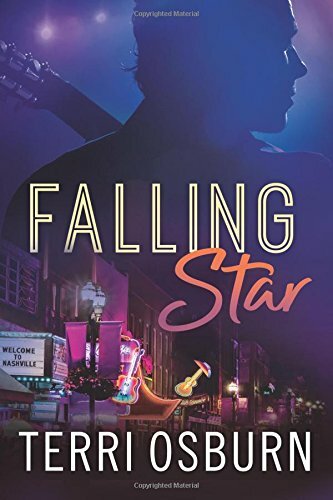 Terri's March release, Falling Star continues her emotion-packed Shooting Star series set within the country music world of Nashville, Tennessee. I've been a fan since her debut. 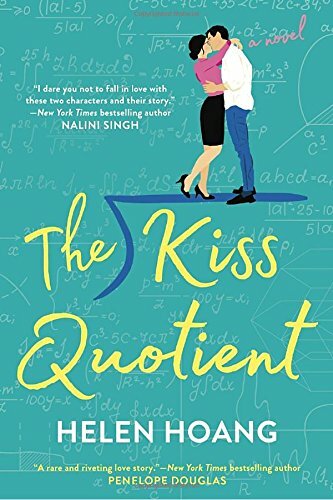 On Wednesday, June 6 we will feature Hellie's review of The Kiss Quotient by Helen Hoang, a heartwarming new contemporary romance featuring a heroine with Asperger's. Based on Hellie's enthusiastic review, this is a book I will definitely be reading this summer. 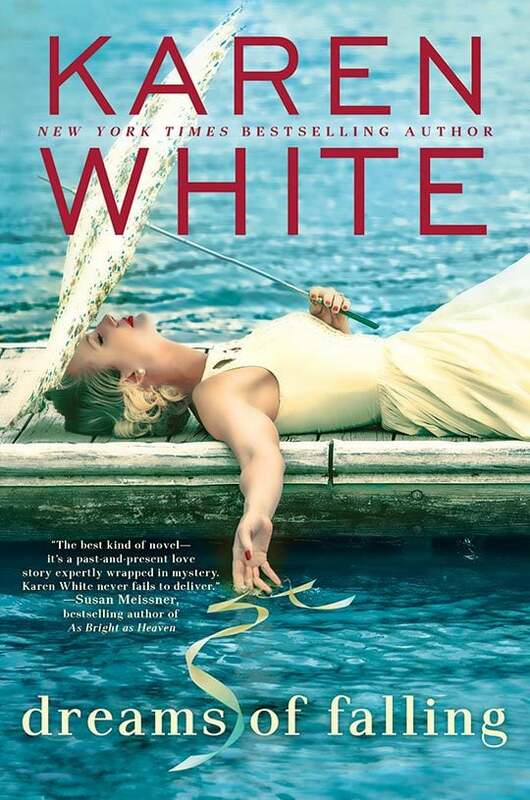 Karen White returns to the Lowcountry of South Carolina with her new novel, Dreams of Falling. Read Janga's review of this tale of friendship and family on Friday, June 8. 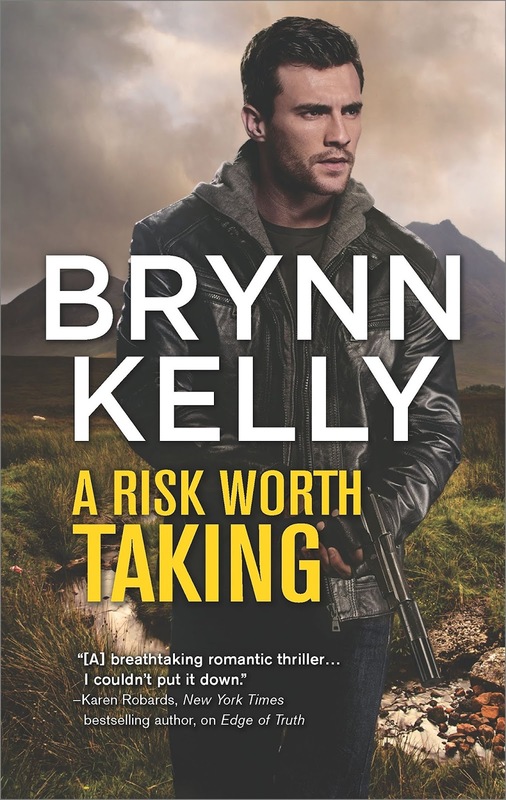 Monday, June 11 brings the TLC tour of A Risk Worth Taking by Brynn Kelly to the blog. Kelly's edgy romantic suspense debut, Deception Island was one of my best books of 2016 and her 2017 novella, Forbidden River is a 2018 RITA® award finalist. I'm looking forward to sinking my teeth into A Risk Worth Taking, out May 29. Terri Osburn had too many adventures in Europe for only one post (lucky lady!) so we'll be welcoming her back on Tuesday, June 12 for part two of Authors Abroad with Terri Osburn! 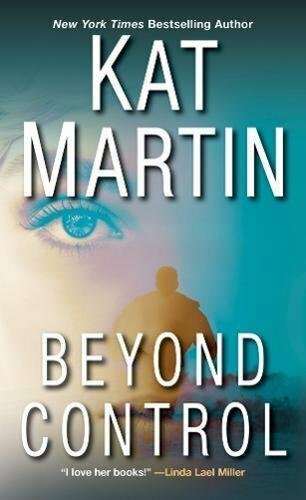 Kat Martin stops by Wednesday, June 13 to blog about the third book in her Texas Trilogy, Beyond Control. Another action-packed romantic suspense story filled with danger, emotion, and sizzle, this is a story that will grab you from the beginning and not let go. Janga's On Second Thought feature is taking a holiday in June and July but, never fear, she will be back in August with more reviews of previously published books you may have missed the first time around. 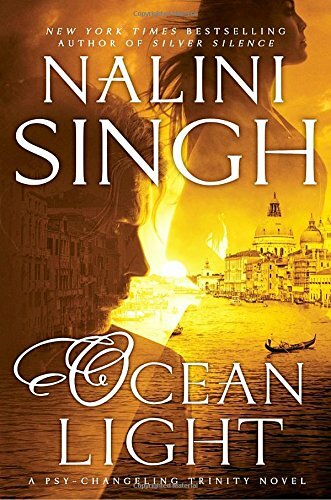 Nancy shares her thoughts about Nalini Singh's newest Psy-Changeling novel, Ocean Light on Friday, June 15. Based on Nancy's review, I'd say Singh has another hit on her hands in this popular, long-running series. 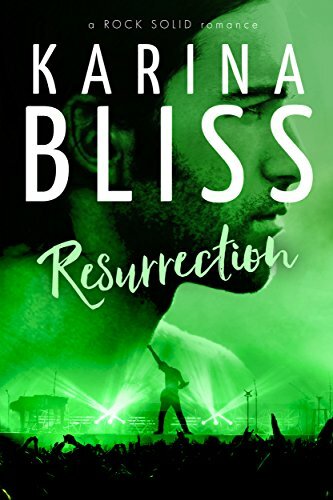 Janga reviews Resurrection by Karina Bliss on Monday, June 18. This looks to be another rock solid story in the contemporary romance series by the same name. 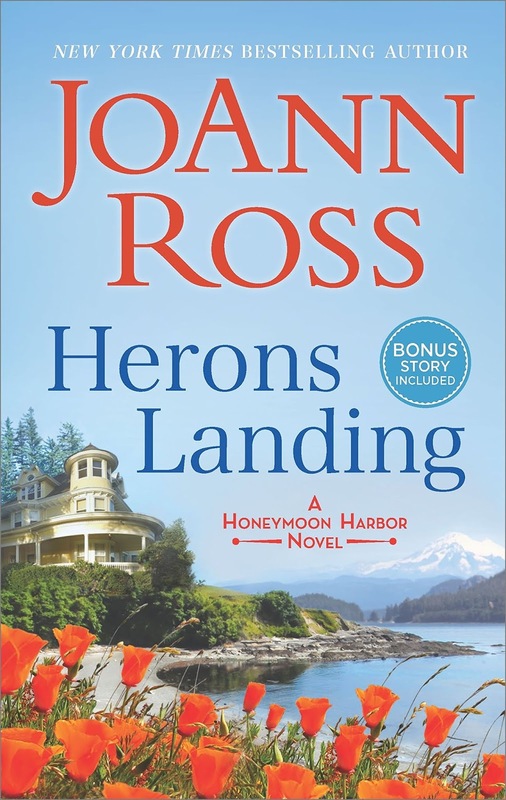 We welcome the TLC Heron's Landing tour on Tuesday, June 19 with a review by Janga of this first full-length book in JoAnn Ross's new Honeymoon Harbor contemporary romance series. I'm a long time fan of Ross's work and eager to discover what Janga thinks of this new book and series. 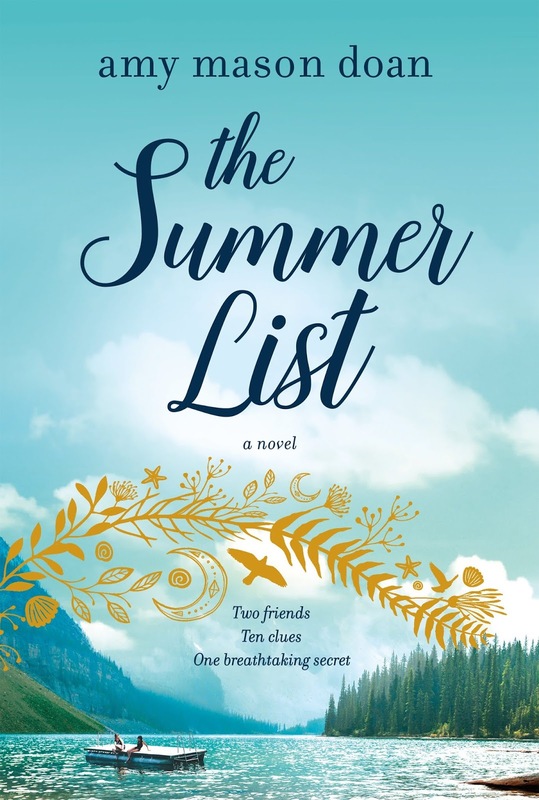 We host another TLC tour on Friday, June 22 with Janga's review of The Summer List, a debut women's fiction novel by Amy Mason Doan. 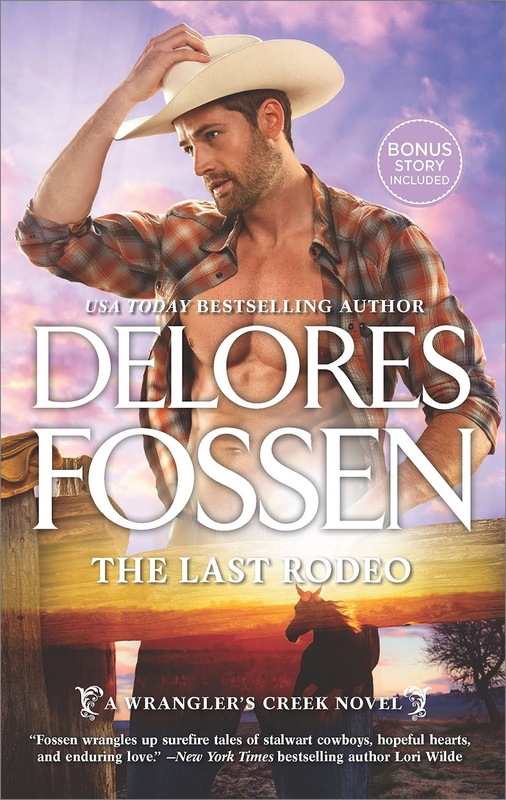 Monday, June 25 brings my TLC tour review of The Last Rodeo by Delores Fossen. Controlling oldest brother, Lucian Granger has been a real PIA in previous books which, of course, has made me all the more eager to peel back the layers and find out what makes this guy tick. 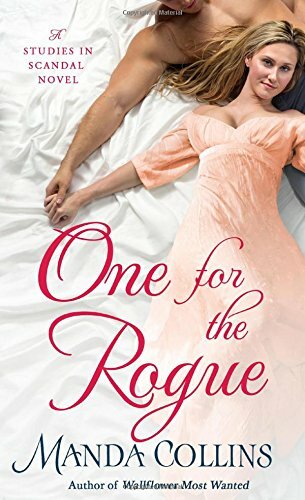 One for the Rogue, the fourth book in Manda Collins' Studies in Scandal series is the focus of Janga's review on Wednesday, June 27. 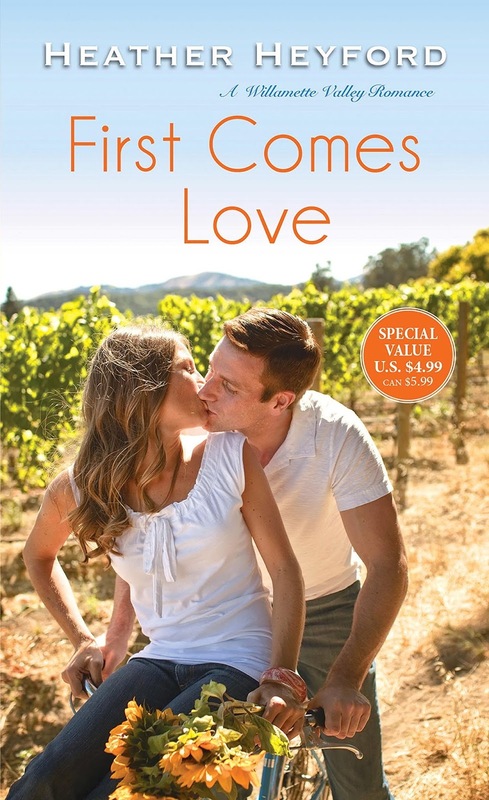 I'm eager to hear what she has to say about geologist Gemma Hastings' and Lord Cameron Lisle's journey to love. 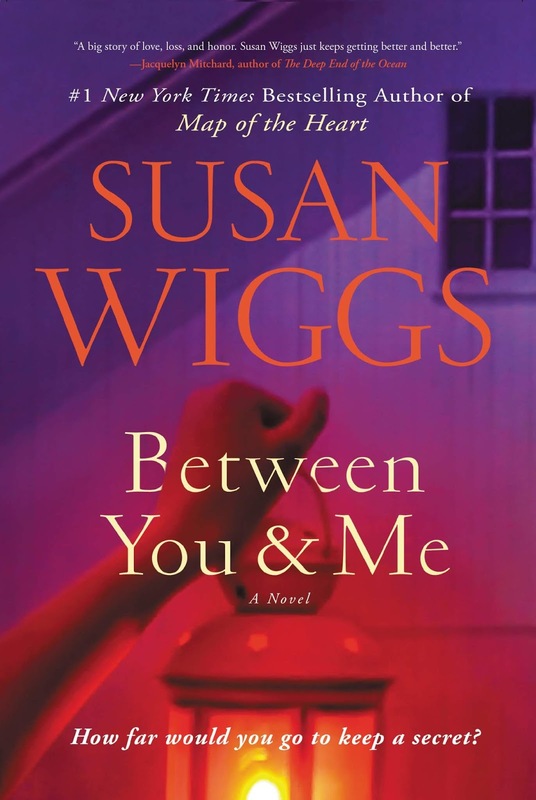 Rounding out the month on Friday, June 29 is Janga's review of Between You and Me, a new novel by Susan Wiggs. Note from PJ: I'm off on an adventure soon and will be out of pocket most of the month. As you can see above, there will still be new content posted throughout June though not every day. I hope you'll still stop by and, of course, check the schedule periodically for any additions/changes to the lineup. Any giveaways this month will be open until June 30 and winners will be posted the first week of July. I hope you all have a wonderful month filled with good friends, good times, and good books! Great books coming out this month. There are a lot of great books out this month - both early and at the end! I'm really looking forward to treading "The Prince". Your adventure sounds intriguing, and I'm hoping that you will fill us in on it. I have The Prince lined up for my in flight reading. I'm heading to Sweden! I'm especially looking forward to The Prince also. Love those historicals. There are some great historicals out this month. So many good books and Debbie Mason has a new one coming out also. Enjoy your adventures! I'm looking forward to Debbie Mason's Sandpiper Shore at the end of the month. I love her Harmony Harbor books! Enjoy your travels PJ. I look forward to all the reviews. Have a great trip!! Great books coming out this month. ooh, look at all of the lovely books! Have a great trip, PJ! I hope it's the best kind of adventure!